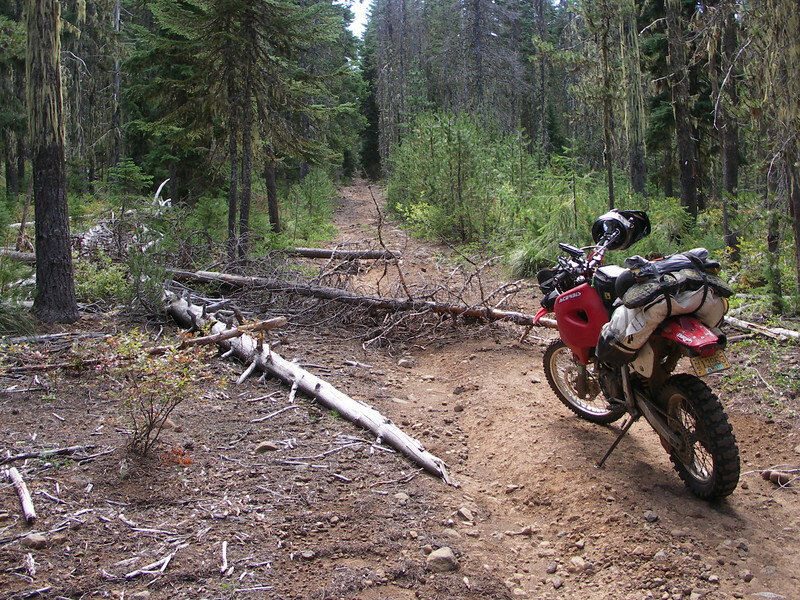 The North Cascades Discovery Route is the long and hard way from near Hood River (Pinemont OHV) to near Sisters (Big Lake OHV), it takes up just over 300 miles on the way there, trying to find the best (bad!) 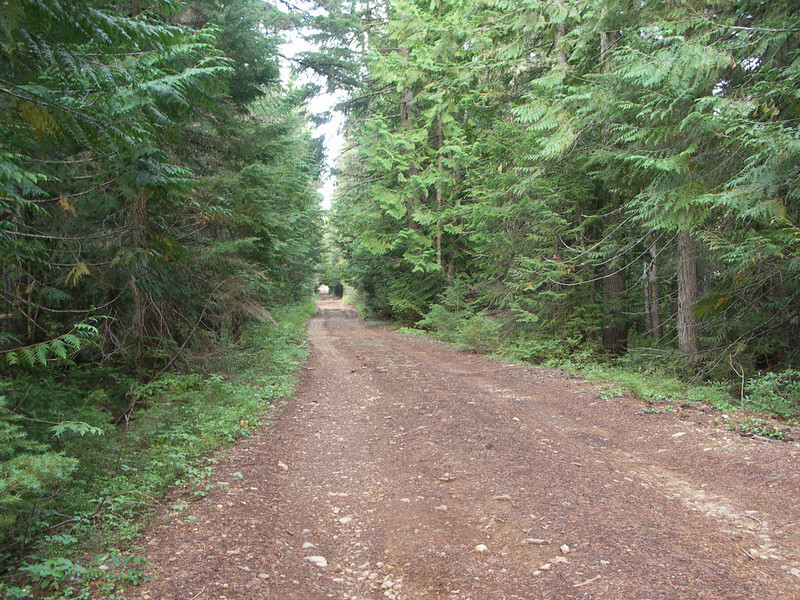 dirt-only roads and several old historic wagon roads along the way. 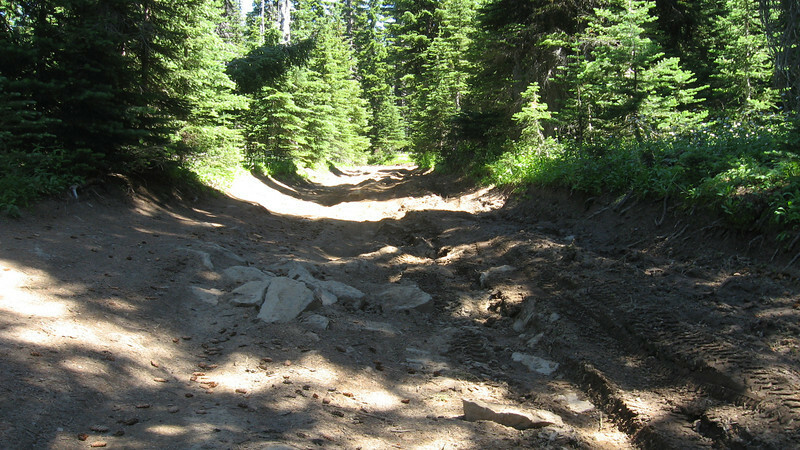 These are the dirt-only roads that came BEFORE the Forest Service Development gravel roads, and have NEVER been improved. It is not a quick juant, nor an easy one. It has taken a couple of rather experienced riders a full three day & nights to get there, and three more to get back, stopping lots, taking pictures and getting to camp for early dinner. It has also been done solo in 11 hours riding time (one-way) onna big fast bike with an experienced rider. There, ^^^ you’ll find lots of information about the Cascade Discovery Route, Gas stops and Groceries along the way, as well as many Ride Reports while on the Route from various riders of all abilities with all types of bikes. This is a drawing made by one of 2013’s Route riders, trying to explain this North Cascades Discovery Route in map form, overwriting his experience of the CDR on an OBDR map (the North CDR is the light blue squiggly line in the top left corner). It is a Big Bike friendly route,…..if you wanna work hard, and have some serious challenges along the way, and don’t mind broken blinkers and scratches. That said, some Big Bike riders will absolutely HATE it, and likely curse me for calling such nastiness “fun”. It is Small Bike friendly, too, in that it has only about TEN miles of pavement in that 300+ miles, not counting extra gas/gear stops. There are some fast plain ol’ gravel roads too, just to get to the next great BAD road, and avoid pavement along the way (the MAIN goal of this CDR). The North Cascades Discovery Route rides the border roads of four different Designated Oregon Wilderness areas, where few people have the privilege of being able to travel at all… let alone to have as much fun as we have riding these old and challenging great bad roads. A Brand NEW South Cascades Discovery Route will be posted sometime this Summer……. 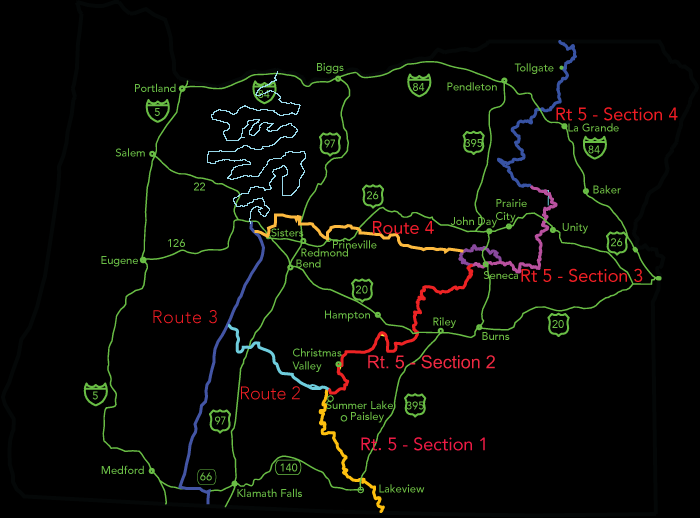 NEW for 2018 are the South Cascades Discovery Route brought to you by ADVRider inmate 97707 from Bend area. 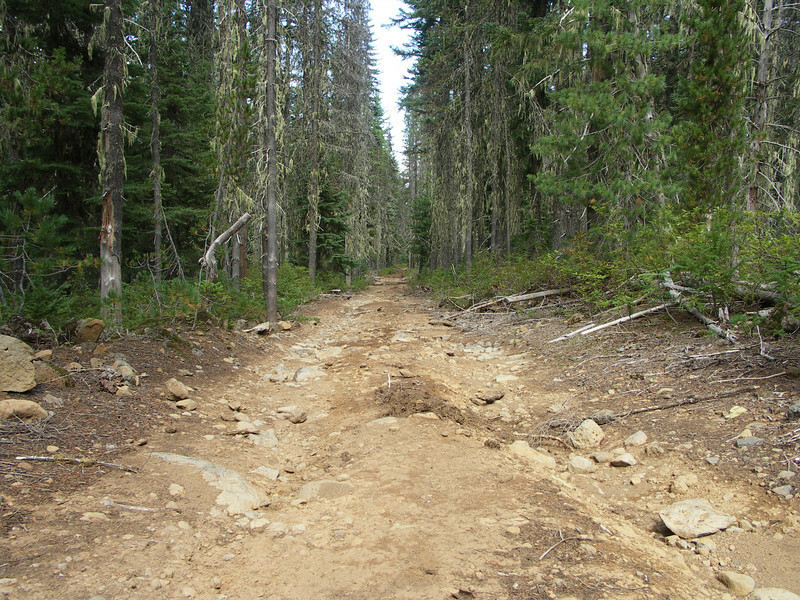 This Route will be Cascade Lakes intensive. I’ve already lost count on how many beautiful Oregon lakes that we’ll ride past! Thanks,for your new efforts, Tim !!!! Some CDR rider testimony from ADVRider.com…..